The Beach House is available in various bookstores. If your local one doesn't have it, ask them to order it in. To purchase on-line please click on the appropriate link below. INTERNATIONAL purchasers please click HERE. Website discount price $14.95 with FREE postage. Please use the buttons below. If purchasing copies for a book club (at least 5 copies) the cost is $10. Books must be posted to a single address. 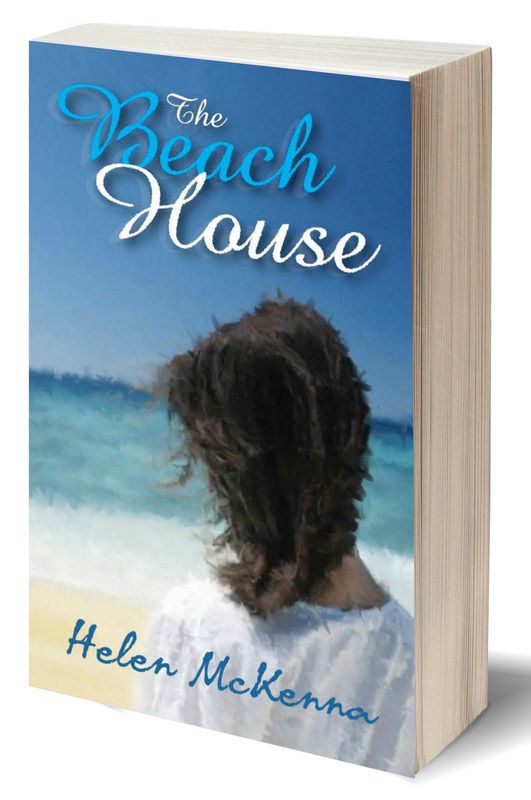 The Beach House kindle e-book is available from most digital sellers.